Myanmar’s current economic and social transitions are unprecedented in dimension, complexity and speed—calling for bold and progressive actions to make up for the lost decades of development and the legacies of isolation. The preparation of this indicative PSD Framework and Action Plan aimed to produce a coherent, high-level approach for pursuing Myanmar’s PSD agenda that builds on core policies, visions, and principles; gives due consideration to Myanmar’s unique context; and incorporates global best practice and lessons learned. It has also been designed to fill the gap between stakeholders’ vision and current realities/practices, recognize the constraints faced by business, and serve as a transition roadmap for the incoming government. 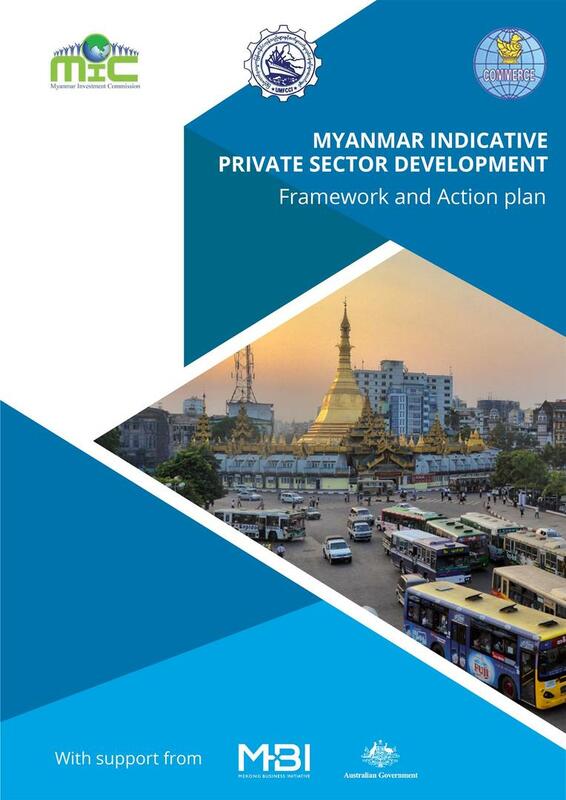 It is important to stress that government, private sector, and development partner representatives collaborated in developing the five pillar action plans presented in this report.